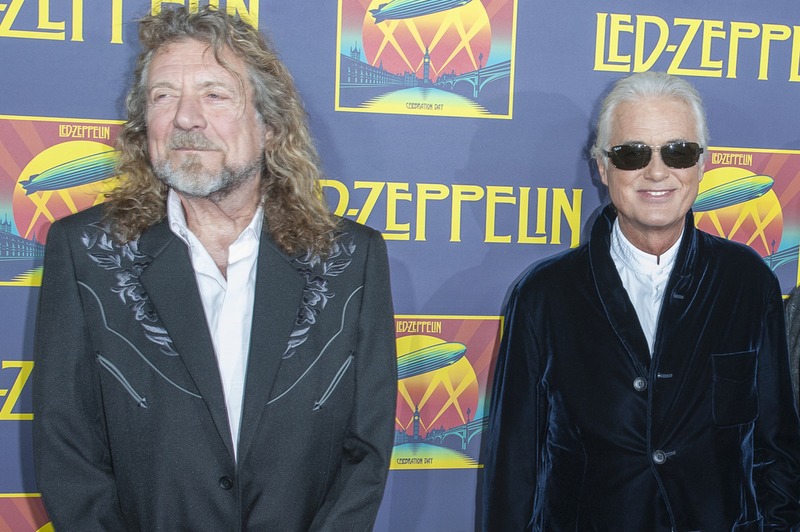 A Los Angeles jury has returned a verdict worth millions in saved royalties to Jimmy Page and Robert Plant. The unanimous decision by jurors found the pair not guilty in a suit cllaiming that they had lifted a key part of the melody in Stairway To Heaven from an instrumental on the debut album by Spirit, a band they performed with during Zeppelin's first US tour. The similarities of portions of the two songs were striking, but the jury struck down the contention that Page & Plant had violated copyright law after the pair insisted they had no recollection of having heard the song until the similarity was brough to their attention more than 4 decades after Stariway was written and released on the group's 4th album. Michael Skidmore, a trustee of the estate of the Spirit musician that wrote Taurus, brough the suit in an effort to gain a share as high as $40 million in past royalties and a writing credit that would secure a share of the song's future royalties.